Happy New Year or maybe, not so fast. Nick is not a fan of people wishing him a “Happy New Year” and really not a fan of New Year Resolutions. Nick shares his thoughts on New Year Resolutions and the people who set them. What a great start to 2019, Happy New Day.. or Happy Rusev Day, lets say that instead. AEW, All Elite Wrestling has been on fire and the Promotion hasn’t even done a single show yet, unless you counting All In Chicago. And if that’s any clue of what’s to come from AEW, then we should buckle up sit back and enjoy the ride. Nick shares his opinion on the Latest on All Elite Wrestling. 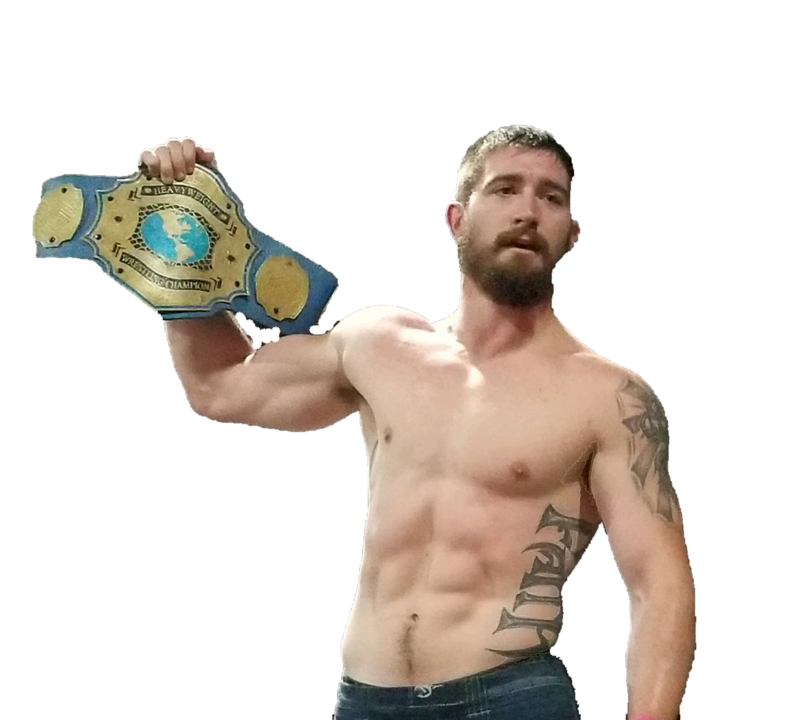 Independent Wrestler Chandler Hopkins drops by to chat with Nick about WWE Royal Rumble 2019. As well as Indy Wrestling and how relevant it is today more than ever. You can follow Chandler @theyounggun_ch on twitter and instagram.